This place was jumping on July 4th. 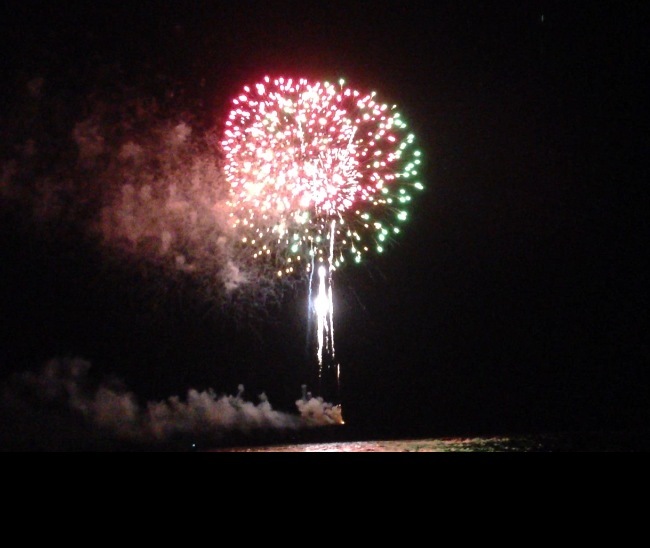 Fireworks in Southport and all over St James and Oak Island. This picture was taken from our back porch.